Seatruck Ferries adds 4th vessel to its fast growing Liverpool Dublin freight service Irish Sea freight ferry specialist is to add a 4th vessel to the Liverpool Dublin service. The ‘Clipper Ranger’ will commence operations on the week commencing 10 October, enhancing the busy midweek period with 4 departures each way per day. 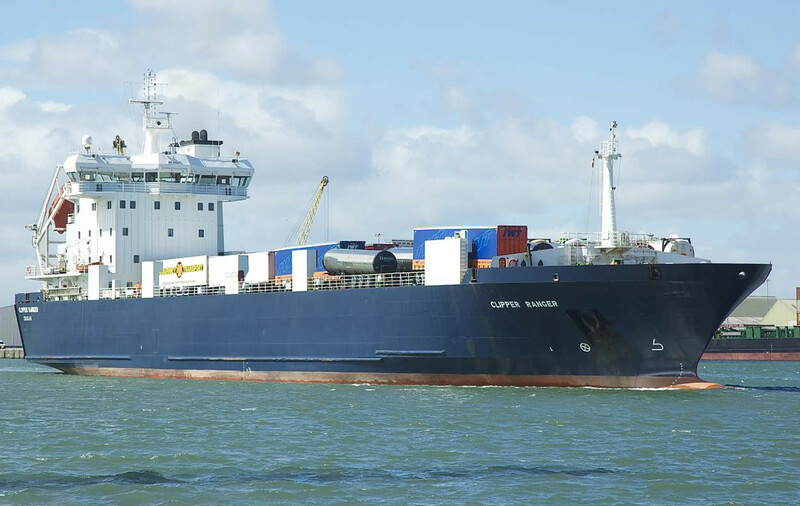 The Seatruck Liverpool Dublin route, is the fastest growing freight service on the Irish Sea and the extra vessel will further improve the service offering on this key connection. Seatruck are experiencing unprecedented demands from traditional short sea driver accompanied operators who are now looking to switch volume to the more efficient unaccompanied long sea, ‘Seatruck’ operation. So far during 2016 Seatruck freight volumes have grown at roughly three times the market level. Seatruck was ‘highly commended’ in the ‘Company of the Year’ category at the recent Lloyds List Global shipping awards. Our growth this year on the Liverpool Dublin route has been strong but we are not resting on our laurels or sitting back. We have a firm belief in our business model, a strong team and the right infrastructure in place to take this next step.